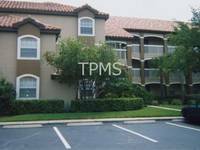 Are you searching for apartments, vacation rentals or houses for rent in Orlando? If so, you've definitely come to the right place. 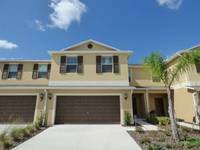 RealRentals.com showcases Orlando houses for rent - posted by property managers, real estate agents, and private homeowners. Hundreds of new rental houses are added daily, so you're sure to find a great Orlando rental house in no time. 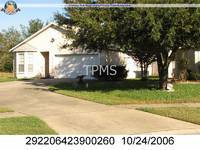 Do you have a house, or multiple houses for rent in Orlando? Post a Rental Listing and start advertising your house, condo, townhouse, loft, patio home, duplex, mobile home, cabin or cottage - today!